3 packets for only 405.60 zł (you save 101.40 zł). 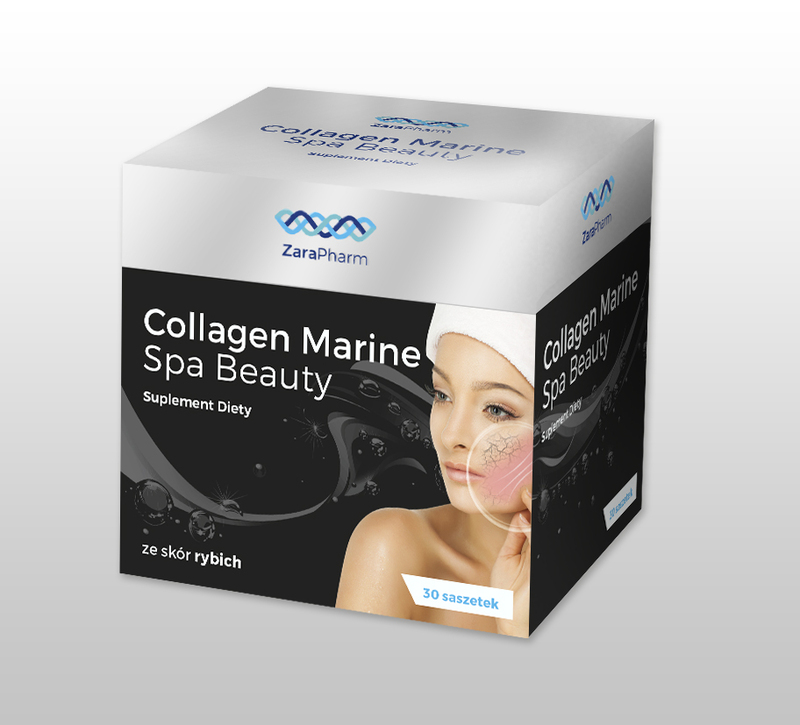 MARINE COLLAGEN BEAUTY SPA has the highest quality collagen Collactive in its composition, which gives the effect of radiant complexion, nourished from the inside of the skin and the proper functioning of blood vessels. An excellent way to tightens the skin! Not only it reduces wrinkles around the eyes known as ”Crow's feet", but it also prevents the formation of wrinkles and moisturizes the skin from the inside. Collactive ™ has no side effects. It is safe and 100% natural. 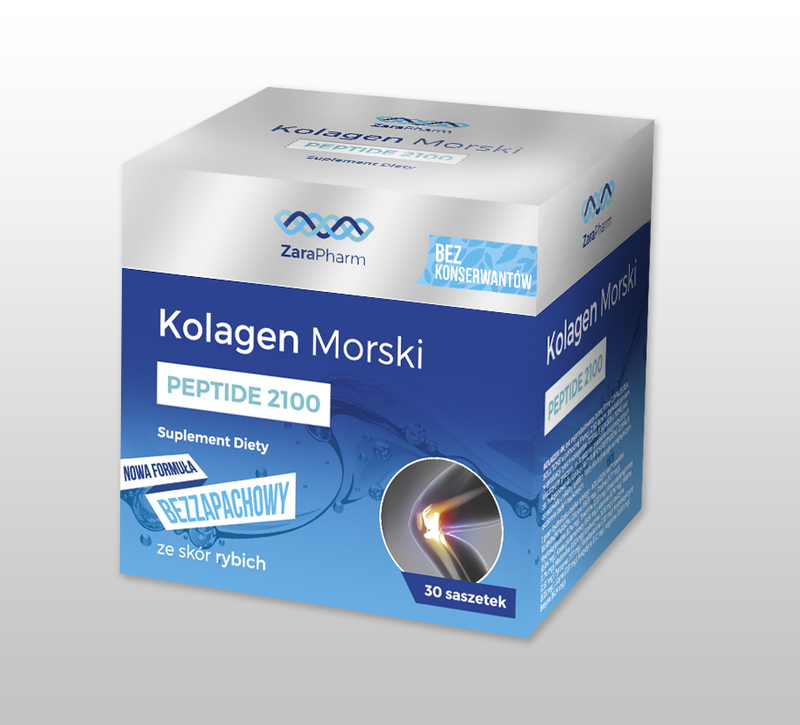 The research carried out in France, which aim was the assessment of the effects of anti-aging commercials of products based on collagen and elastin peptides proved that the products that contain Collactive ™ give the best results. The survey was conducted on forty-four women aged 40 to 55 years with wrinkles at the eyes, otherwise called "crow's feet". Twenty-two of the women were treated with the active product for three months and the rest with placebo. After 3 months of supplementation the number of deep wrinkles dropped of women taking active product Collactive ™. There was no difference in micro convex wrinkles, but significant difference on the wrinkled surfaces was observed. 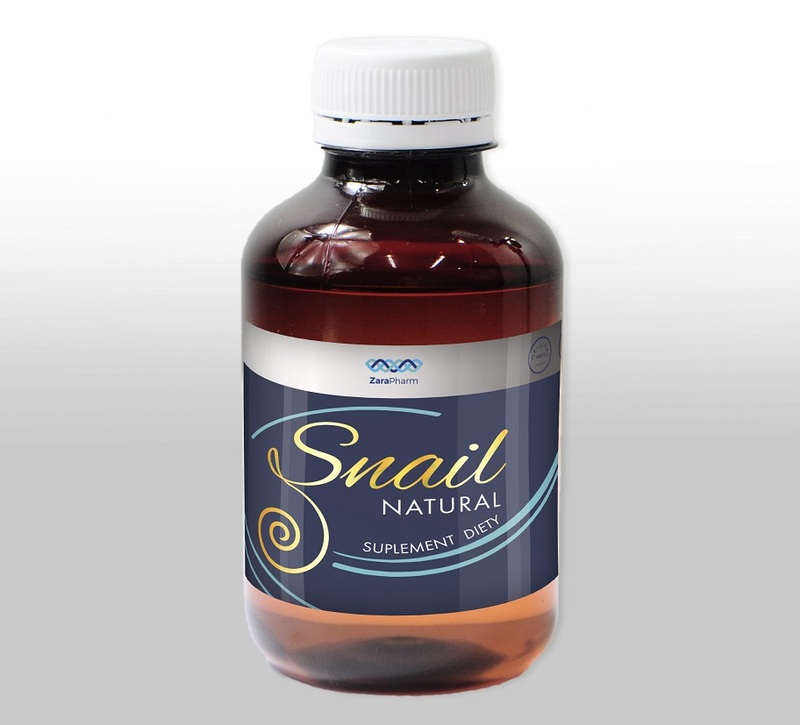 There were also no adverse effects during the taking of the supplementation Collactive ™. These studies show the anti-aging effects on skin of the dietary supplement and that the product prevents and reduces the quantity of "crow's feet". Collactive ™ is produced by Copalis in northern France, a company with 50 years of experience in the production of hydrolysates from fish skin. 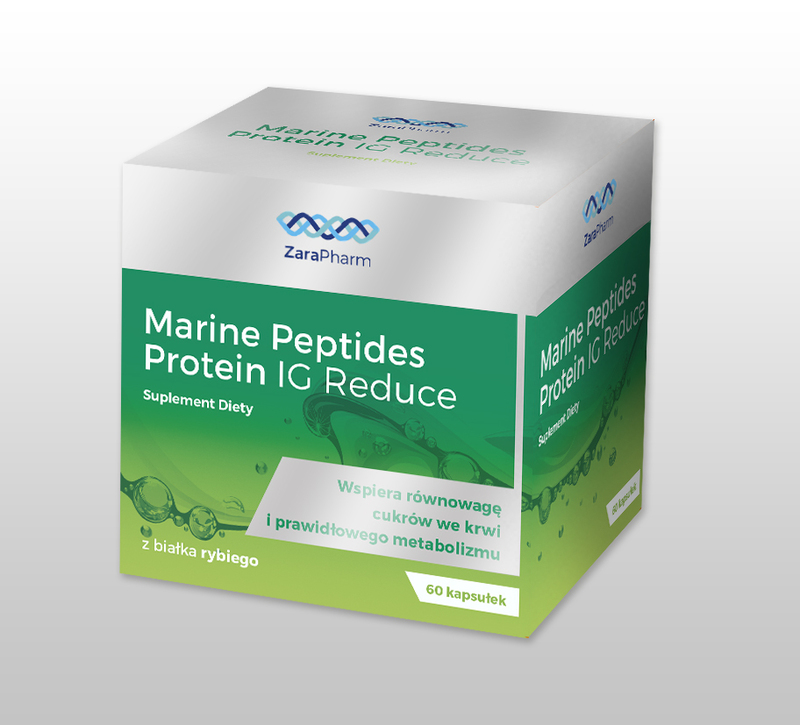 Copalis is a key player in the field of enzymatic processes for the fractionation and isolation of active peptides. 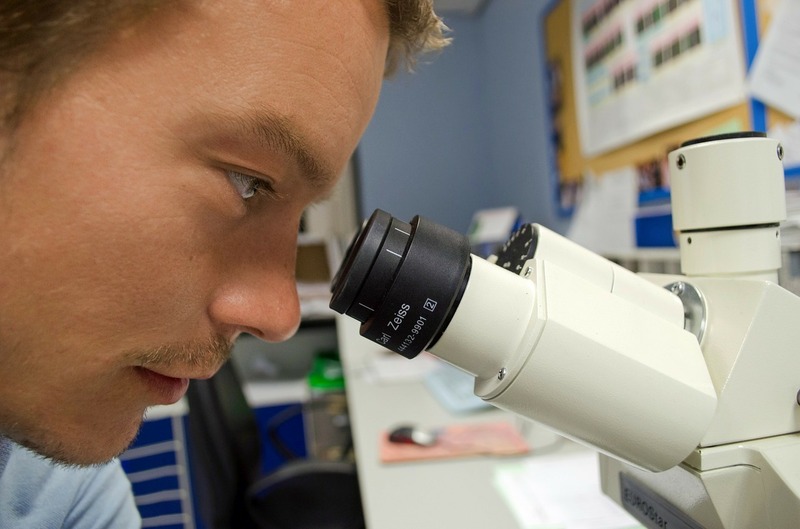 Copalis has developed an unique system that operates strictly at the highest level of scientific research. Do not use if allergic to any of the ingredients. Food supplements should not be used as a substitute (replacement) of a varied diet and a healthy lifestyle. Dietary supplements should be stored out of reach of small children. 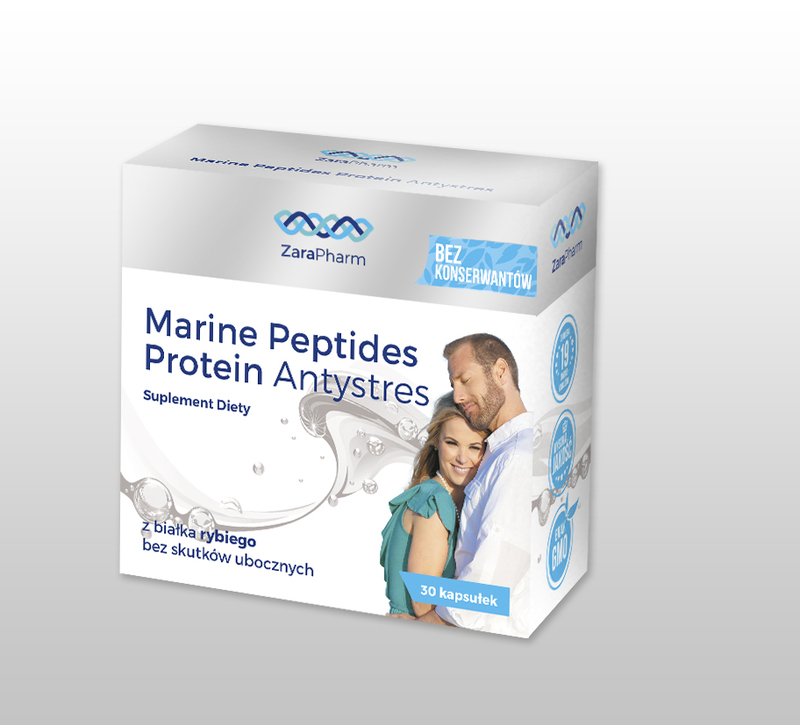 The product is not intended for children pregnant women and breast-feeding mothers.